Movie night at the pool: Wonder Oak Ridge Municipal Pool 172 PROVIDENCE RD. LAST MOVIE NIGHT OF THE SUMMER! We invite you to help us celebrate a great summer season. 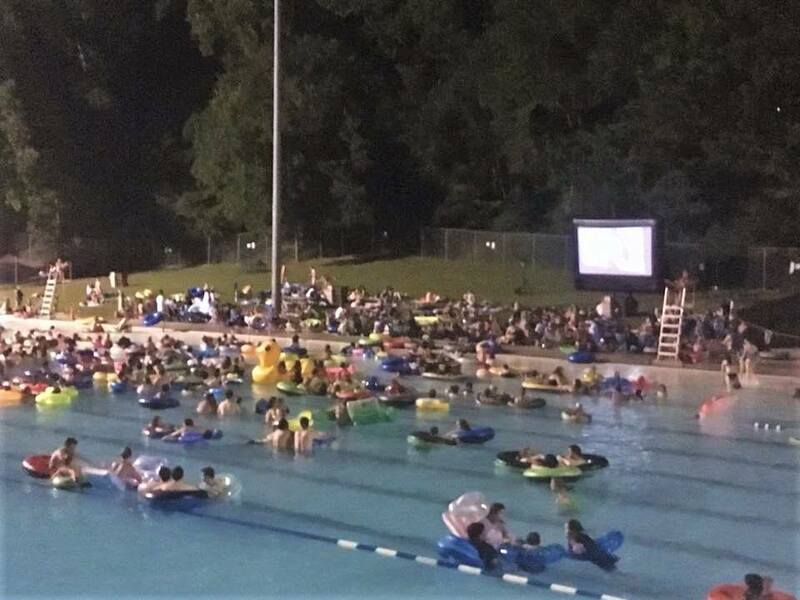 The last Movie Night at the Outdoor Pool will be held on Saturday, August 18. This event will also be a fundraiser for teachers in Oak Ridge Schools. Please bring any items found school supply lists to be donated to our schools. Gates will open at 8:30pm and the movie will start at sunset. Showing: “Wonder” (Rated PG). Tickets are limited and can be purchased in advance via Eventbrite or at the gate (if available, cash only). If you choose not to pre-pay, you can still reserve a spot using Eventbrite and then pick up and pay for your tickets at the gate (cash only). –You MUST be on a float to be in the water.